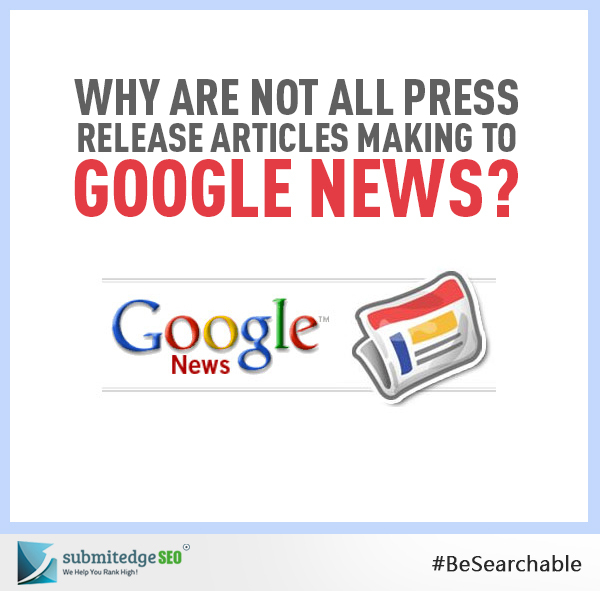 One of the reasons why we make use of press releases is to enhance our online visibility. You may be submitting your press release articles to hundreds of newsrooms but despite that, you may not be enjoying the visibility that you desire. If you have been wondering why your press release article has not reached the Google news page then read on, you will find valuable information that will help you get your press releases featured in Google. Do not make your press release articles too short. One of the problems that Google lists in the list of possible errors is ‘article disproportionately short’ or ‘article too short’. To ensure that your press release is not rejected by Google, try to ensure that your press release article is at least 200 words long. If your page is too large in terms of the file size then Google may reject the page. 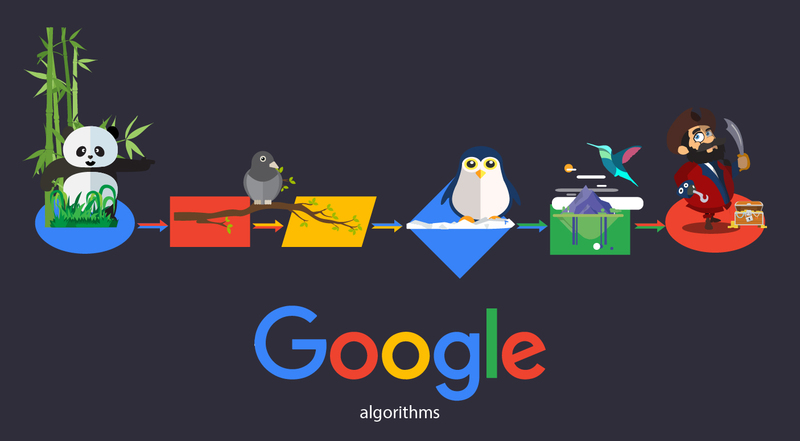 Google recommends a maximum size of 256kb for your news page. Google also rejects news articles if the article is fragmented too much. Google recommends that you do not use of <br> and <p> tags too much in your page. The basic rule is that you do not use any break in the article body. These are some of the issues that your news article may have, which can possibly block your press release from being featured in Google news. Therefore, it is not enough that you have newsworthy content to publish; you should also pay attention to the technical aspects of your press release. To save yourself from the unnecessary trouble, it is best to get help from a press release distribution service provider who can both create and distribute your article. 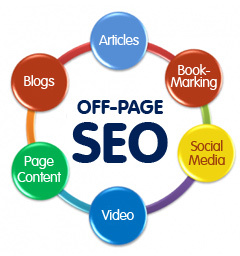 Experienced press release distribution service provider will ensure that your article is optimized correctly to increase your chances getting into Google news. 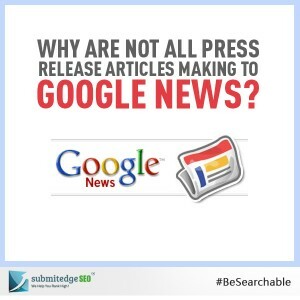 You will get an excellent traffic boost when your press release article is featured in Google. 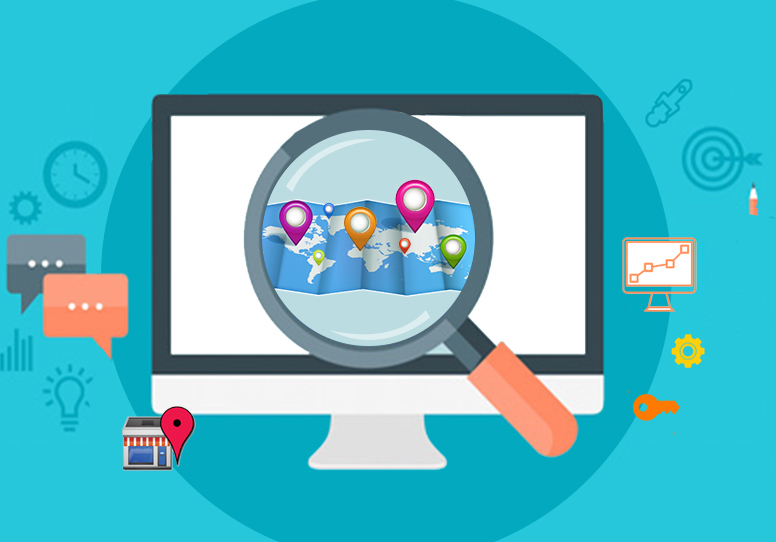 Try to avoid the simple errors listed above and give your press release the desired online visibility.